Lifetime transferable warranty for all "TOP" products including: Liners, Liner Kits, Components, & "TOP" Caps. All other products are warranteed per item and vary per manufacturer. Refer to individual item for warranty. Most products and all "TOP" products include a warranty card in the shipment. Card must be completed and returned within 14 days to activate the warranty. For all warranty claims please contact the manufacturer directly. 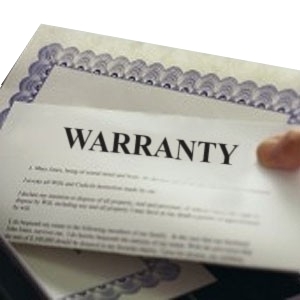 This information can be found on the warranty card supplied in the shipment.